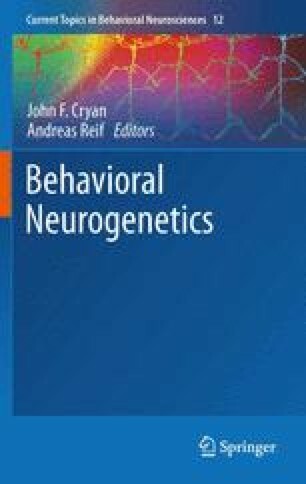 After a general introduction into genetic risk factors for child psychiatric disorders, four specific child psychiatric disorders with a strong genetic component, namely, Autism Spectrum Disorders, Attention Deficit / Hyperactivity Disorder, Nocturnal Enuresis, and obesity, are discussed in detail. Recent evidence of linkage, candidate gene, and genome-wide association studies are presented. This chapter ends with a prospectus on further research needs.